World’s most popular and top most useable thing is the smartphone. Almost all the world are running behind the top most mobile phones of the world and wants to use the best mobile with good features. This is the time in which everyone wants to save his memories through pics and videos which are taken by the Smartphones. 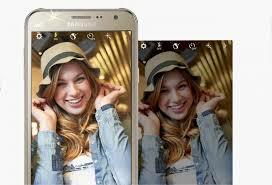 The companies are releasing the best Android Selfies phones day by day and having new and best features. Each and every company wants to release best phones to rank their phones and become more popular to the users. If we talk about the selfies then every user must want to take selfies and millions of people takes selfies in a day. So, for seeing the front Cam selfies, almost all the companies of Smartphones releasing their new smartphones with a good Front Camera. Now some phones are atakoykbb.com having the Front LED Flashlight in which you can take selfies without any problem. With the help of front FlashLight, you can take selfies on the night without any light. So, today I will tell you about the Top 5 Best Android phones of 2016 with Front LED Flash Light. The new front Cam with LED Flashlight phones has many new features to take pictures with different effects. Following the below guide you will learn which is the best Android Selfies Phones of 2016 with Front LED Flashlight. These smartphones have good 5MP and 8MP front camera. In my list of 5 best Selfie phones of 2016 with Front LED Flashlight, the Samsung Galaxy J7 is the top phone good front Camera with LED Flashlight. It is a mid range Smartphone and everyone can buy and use it. It has 5.5 inches Super AMOLED Touchscreen with the resolution of 720 x 1280 pixels. Android OS 5.1 Lollipop version is running on it. It has a good 1.4 GHz Quad-core processor with 1.5 GB RAM. A good 13 MP autofocus back camera with LED Flashlight. If we talk about the front camera of Samsung Galaxy J7 the it has a good 5MP front camera which is good for selfies. With the front cam, it has an LED Flashlight light. 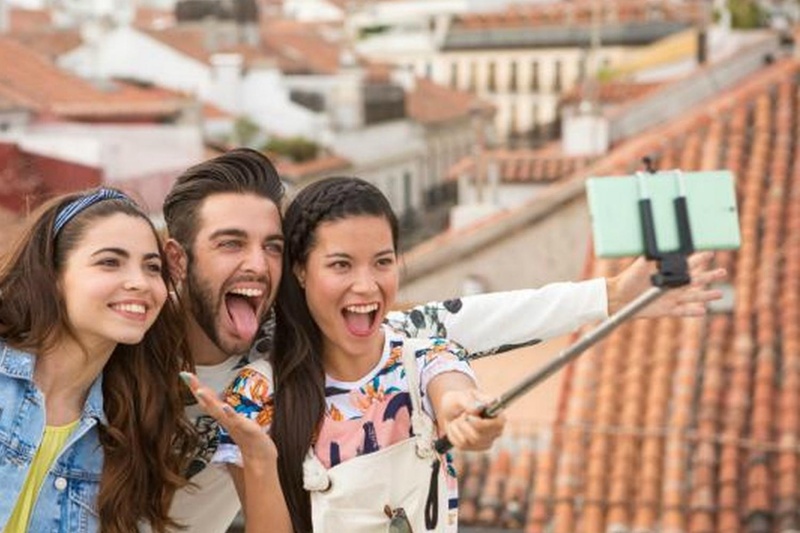 This is one of the best smartphones for selfies. You can take selfies on the night without having light. No doubt Samsung is the top selling Smartphone brand which releases the best Smartphones with the amazing and good features. 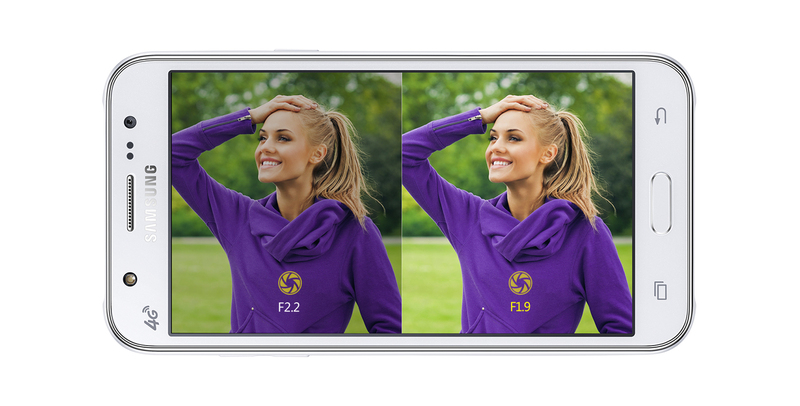 Samsung Galaxy J5 is also a good smartphone with Front Cam and Front LED Flashlight. It has 5 inches Super AMOLED Capacitive Touchscreen with 720 x 1280 pixels. 5.1 Lollipop version is running on it. It has a good 1.2 GHz processor with 1.5 GB RAM. 13 Megapixel Back Camera with LED Flashlight. It has 5MP front Camera with LED Flashlight. So, you can take selfies with the front camera. 5 MP is a good cam to take pictures from the front. If you have Samsung Galaxy J5 then you must enjoy the Camera with Front LED Flashlight. 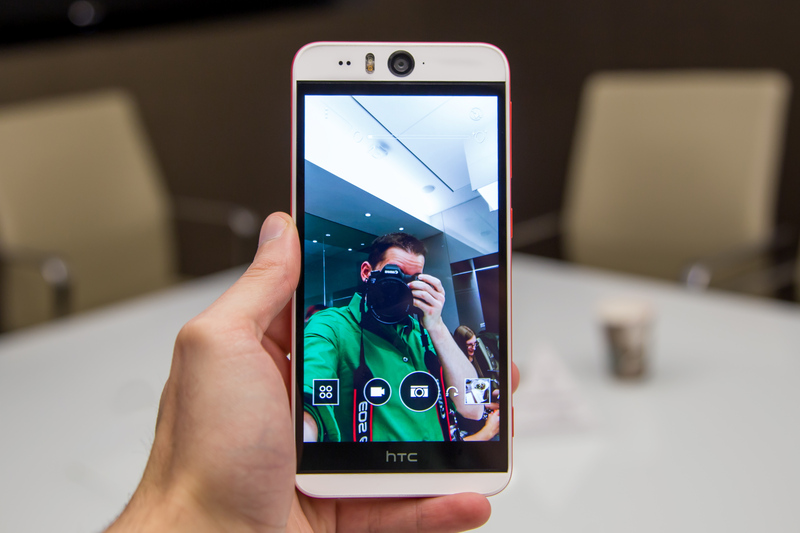 Htc releases the best Android phone (HTC Desire Eye) for the selfies with Front LED Flash Light. HTC Desire eye has 5.2 inches Capacitive Touchscreen with the resolution of 1080 x 1920 pixels. It comes with 4.4.4 KitKat version.It has 2.3 GHz Quad-core processor with 2GB RAM. This is the best Android Smartphone for use and everyone loves to use that Smartphone which has a lot of features. Good auto-focus 13 MP back camera with LED Flashlight. If we talk about the front Camera of HTC Desire Eye then it has a good 13 MP front CAM with LED Flashlight. This is an auto-focus camera which is good for selfies. 13 MP front camera is a great achievement for HTC to give the users best choice to use that phone. Sony Xperia C4 is also a good Smartphone with Front LED Flashlight. It comes with 5.0 Lollipop version, a good 1.7 GHz octa-core processor with 2GB RAM. Internal memory is 16 GB and back camera is 13 MP auto-focus with LED Flashlight. If we talk about front camera then it has a good 5 MP front camera with LED FLasf light from which you can take selfies with good resolution. 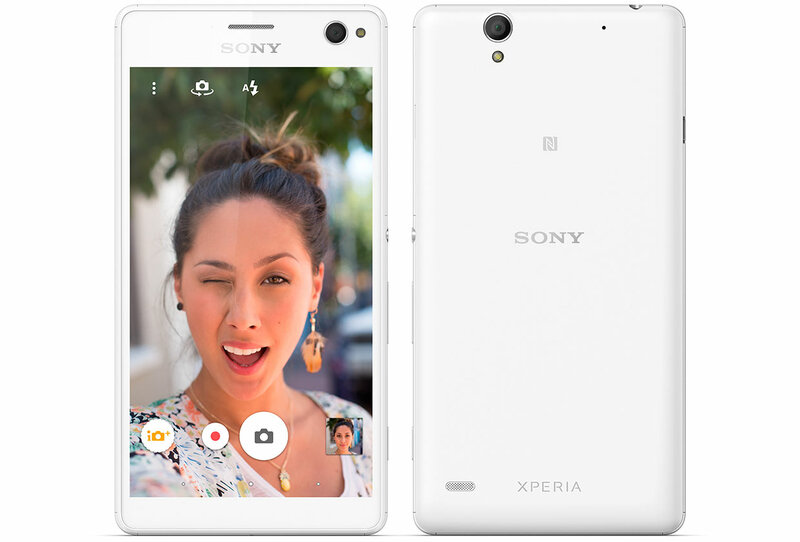 Sony Xperia C5 Ultra is the best Selfie Android phones with LED Flashlight. It has a big 6 inches IPS LCD with 1080 x 1920 pixels. The android 5.0 Lollipop version is added to it. It has 1.7 GHz Octa-core processor with 2 GB RAM. Good autofocus back camera is 13 MP with LED Flashlight. Now go to the front camera of Sony Xperia C5 Ultra then we must say that this is the good 13 MP Autofocus front camera with LED Flashlight. This is a good resolution camera which is good for selfies. You can save the good moments of your life. These are the top 5 best Android Selfie phones karabaglar arçelik servisi with front LED Flashlight. You can select one of these phones and use it for best selfies. If you like our guide then share our tutorial through social media. Thanks.